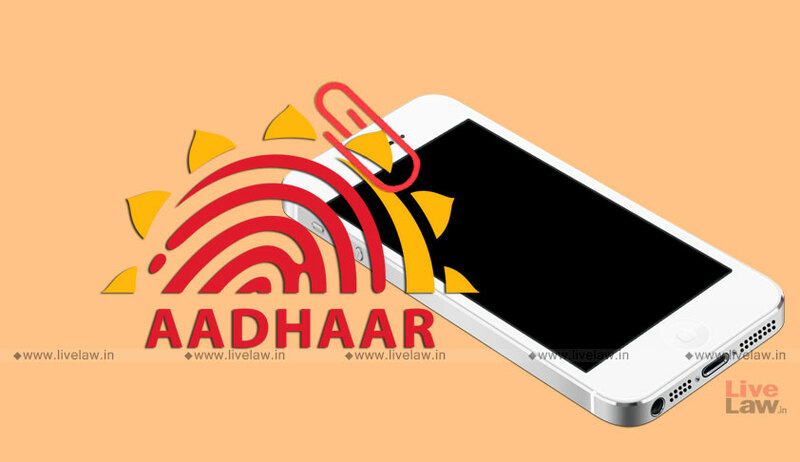 In a big blow to the Governments' push to link Aadhar with mobile connections and bank accounts, the SC has held that mandatory linking of Aadhaar with mobile connections and bank account cannot be made. The Court has also struck down the amendment brought in Prevention of Money Laundering Rules which mandated linking of Aadhaar with bank accounts. This has been held by the judgment of Justice A K Sikri, which has concurrence of CJI Misra and Justice A M Khanwilkar. Justice Sikri's judgment also upheld Section 139AA OF Income Tax Act. It is mandatory quoting of Aadhaar / Enrolment ID of Aadhaar application form, for filing of return of income and for making an application for allotment of Permanent Account Number. The judgment has also struck down Sections 33(2), 47 and 57 of the Act.